Microsoft has announced plans to adopt Chromium into Microsoft Edge on desktop. 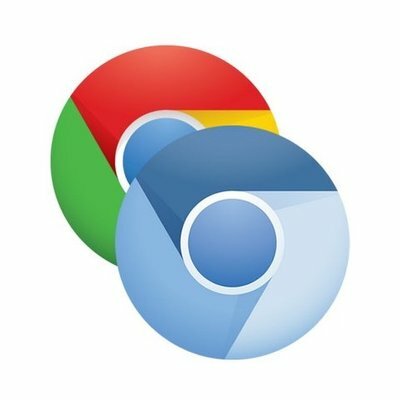 Chromium is an open-source web browser project created by Google. According to Microsoft, this move will provide better web compatibility for customers and less web fragmentation for web developers. While this may seem like the right move for Microsoft, this announcement has sparked some contention with another major browser platform provider: Mozilla. “Microsoft is officially giving up on an independent shared platform for the internet. By adopting Chromium, Microsoft hands over control of even more of online life to Google,” Chris Beard, wrote in a blog post. “This may sound melodramatic, but it’s not. The ‘browser engines’ — Chromium from Google and Gecko Quantum from Mozilla — are ‘inside baseball’ pieces of software that actually determine a great deal of what each of us can do online. They determine core capabilities such as which content we as consumers can see, how secure we are when we watch content, and how much control we have over what websites and services can do to us. Microsoft’s decision gives Google more ability to single-handedly decide what possibilities are available to each one of us,” Beard added. From a business point of view, Beard said it makes sense for Microsoft. However, from a social, civic and individual point of view, Beard fears this will hand over central control of our online infrastructure to a single company. “This is why Mozilla exists. We compete with Google not because it’s a good business opportunity. We compete with Google because the health of the internet and online life depend on competition and choice. They depend on consumers being able to decide we want something better and to take action,” he wrote. Although Microsoft believes this move embraces the open-source model to provide meaningful and positive contributions for engineering. “Together we seek the best outcome for all people who use the web across many devices,” Belfiore wrote. Microsoft expects a preview build to be ready early next year. Web developers can install preview builds when available for testing and contributions. “If you’re part of the open-source community developing browsers, we invite you to collaborate with us as we build the future of Microsoft Edge and contribute to the Chromium project. A few near-term examples will include continued work on ARM64 support, web accessibility, and taking advantage of other hardware features like touch support,” Belfiore wrote.